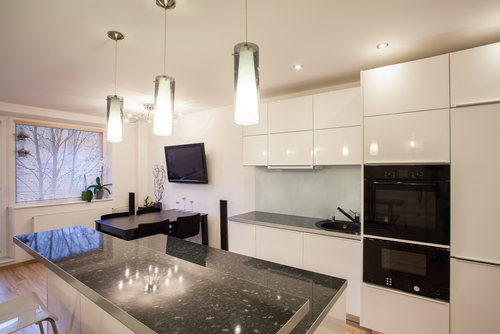 To have the right lighting system in your condo you have to take the size of the room into consideration. In case you have a big room you have to install the lighting system which will produce enough lights so that the area will be illuminated well. Remember installing lighting systems which will produce less light will inconvenience you while working in the room. For a small room you can decide to install lighting systems that will save you on the cost of power which will tend to produce less light which is sufficient for the room. 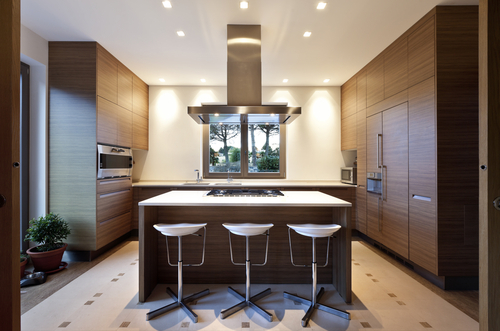 You may be installing the lights in a bedroom, sitting room, dining room or even in bathrooms. In the different areas there are different types of lighting systems that will be appropriate. If possible you should get advice from a professional in the field of interior design who will advise you accordingly on the best lights to install. In a room such as a dining room you need to install the right lighting systems which will make your dining room stay stylish. In areas such as bathrooms you need to install the right bulbs which will not be affected by water while you are taking baths. There are some condos which are designed in such a way that the height of the callings is very high. In such a case you will easily light the room after you install lights that are hanging. In case you will like to install the lights without having them hanging you need to install those that will be able to produce enough lights which will illuminate the room well. If possible you can decide to install a lot of bulbs. Different lighting systems such as fluorescence and bulbs will tend to produce lights of different intensities. In case you will like to have a lot of light in your condo such as in the areas where you will be reading from, then you should try and install lights that will be able to produce a lot of light. In case it is hard to locate such lighting systems you need to contact professionals for advice. In case you made use of an interior designer to design the condo then he is the best person to contact. To enjoy your stay in a condo and at the same time be able to save on power bills you need to install several lights so that in the rooms where you are not working in a particular period of time such as in the kitchen you will have to switch off the lights hence saving on the power bills. While installing the lighting systems in your condo you should also try and install those that will save you on power bills, this will be possible after you install the one that consumes power economically.